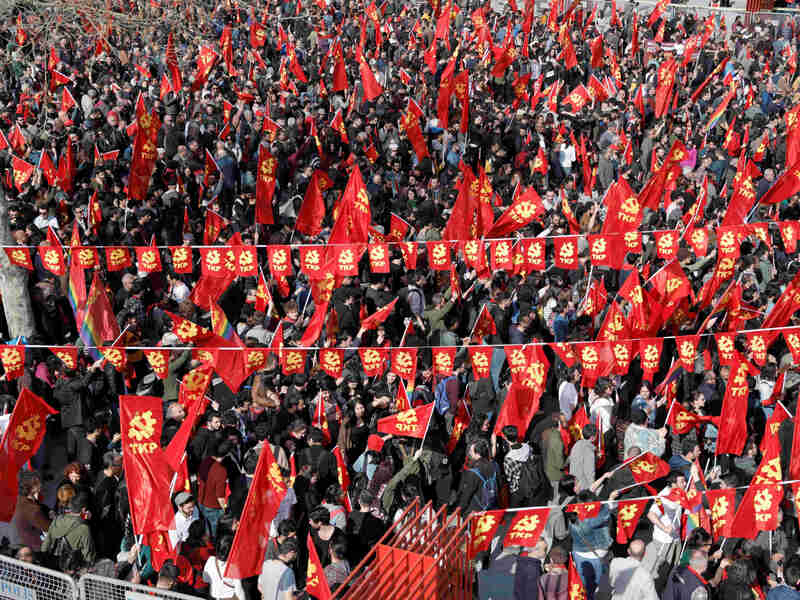 The Communist Party of Turkey (TKP) held a promising election rally in İstanbul on Sunday, March 10. 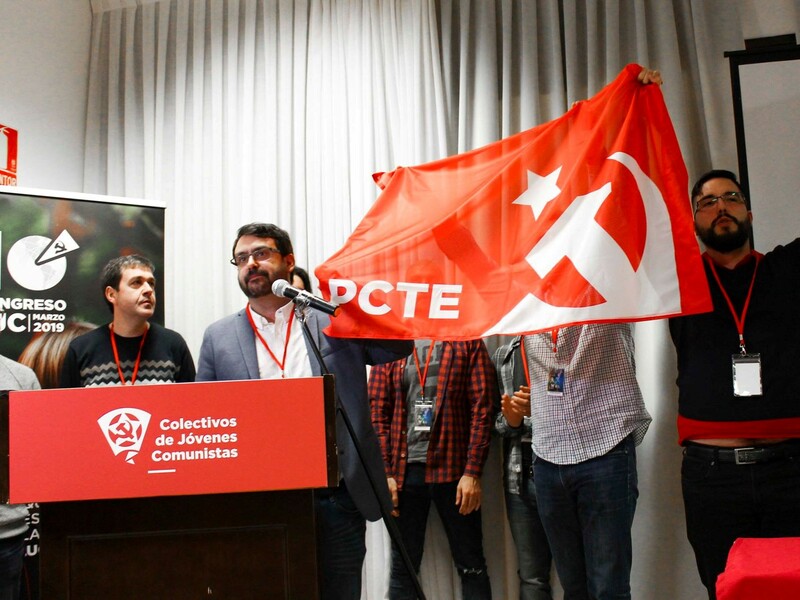 PCPE to be renamed as the Communist Party of the Workers of Spain (PCTE). 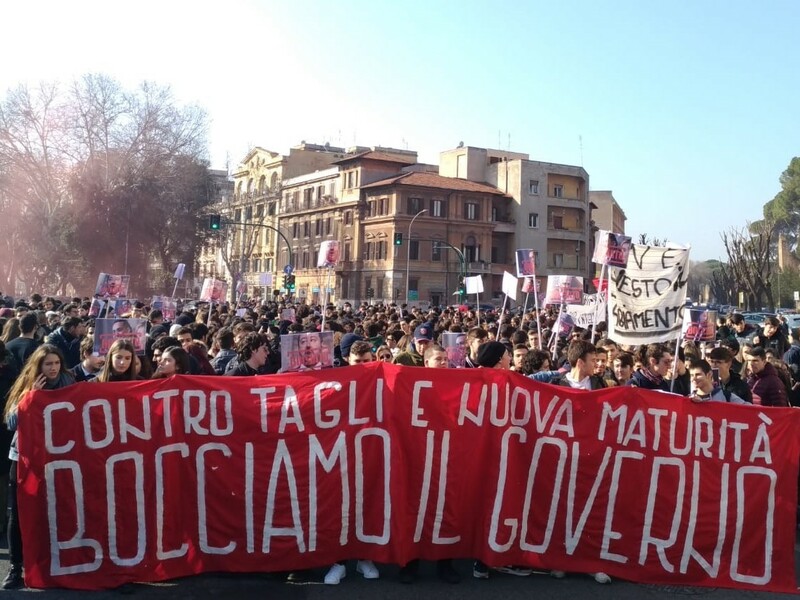 Thousands of students in Italy attended the anti-government rallies organized by the Front of Communist Youth (FGC). 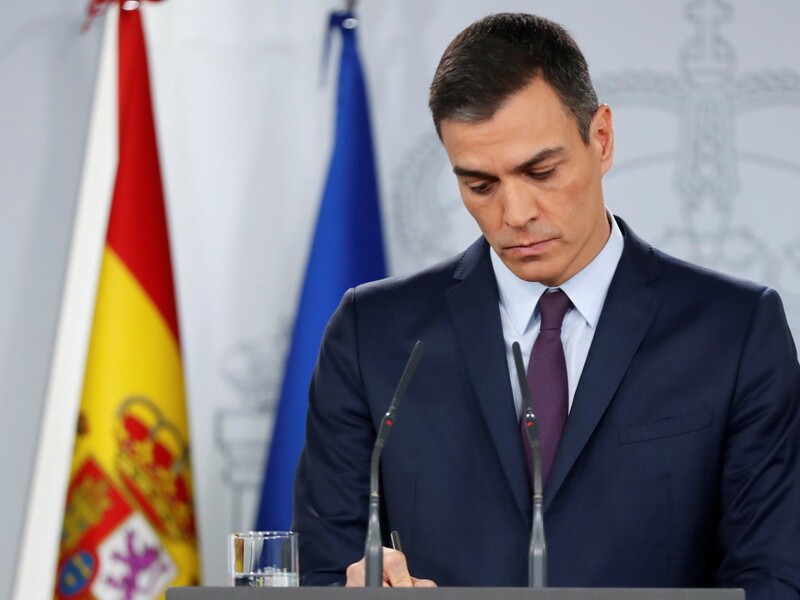 Communist Party of the Peoples of Spain issued a statement on the Spanish PM's call for general elections. 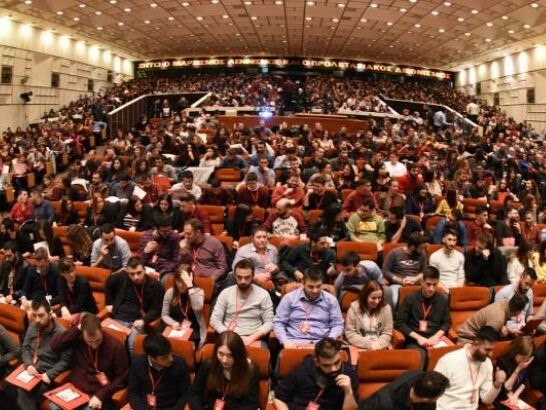 Communist Youth of Greece convened its 12th congress with great enthusiasm. 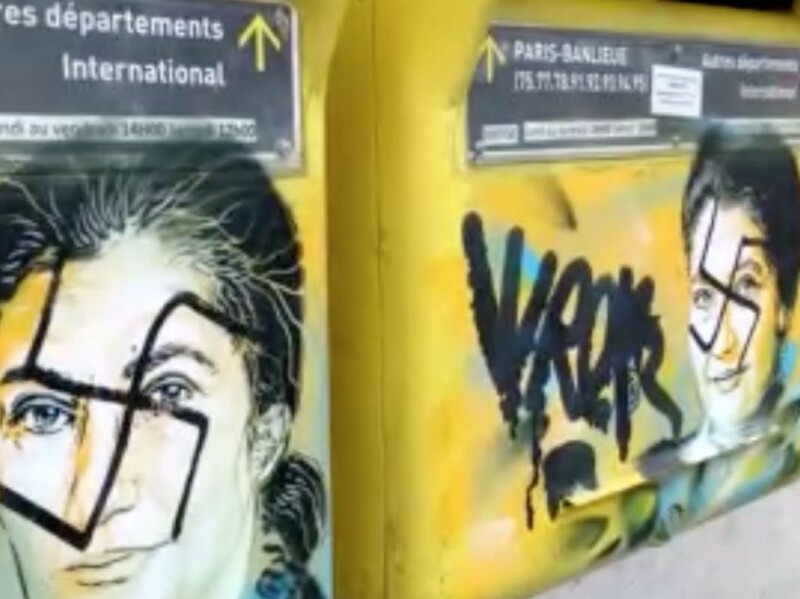 On the question of anti-semitic provocations, French communists accuse the Government for extreme right policies. 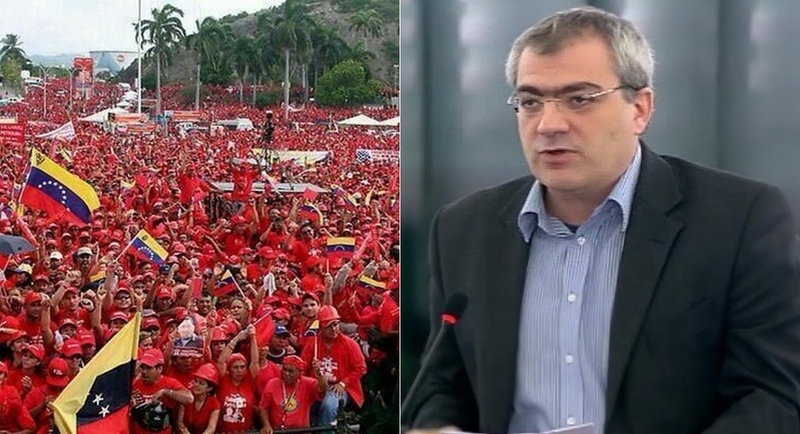 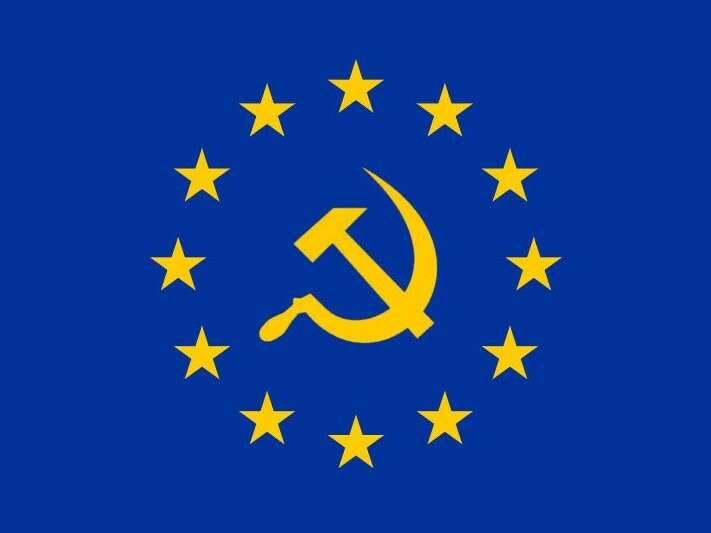 In the discussion of the European Parliament about the "situation in Venezuela" MEP of the CP of Greece (KKE) Papadakis denounced the stance of European governments supporting the imperialist intervention. 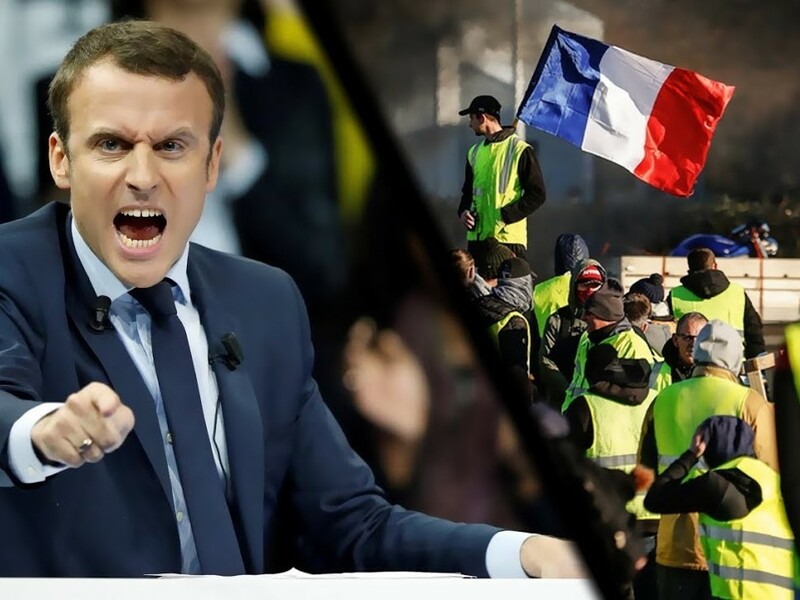 Communists responded to Macron's letter calling for national debate.